Colder weather is coming, so I have been trying to get as much done as possible in the mill. I still have bags of wool from Spring shearing to wash, and washed wool to pick and card. 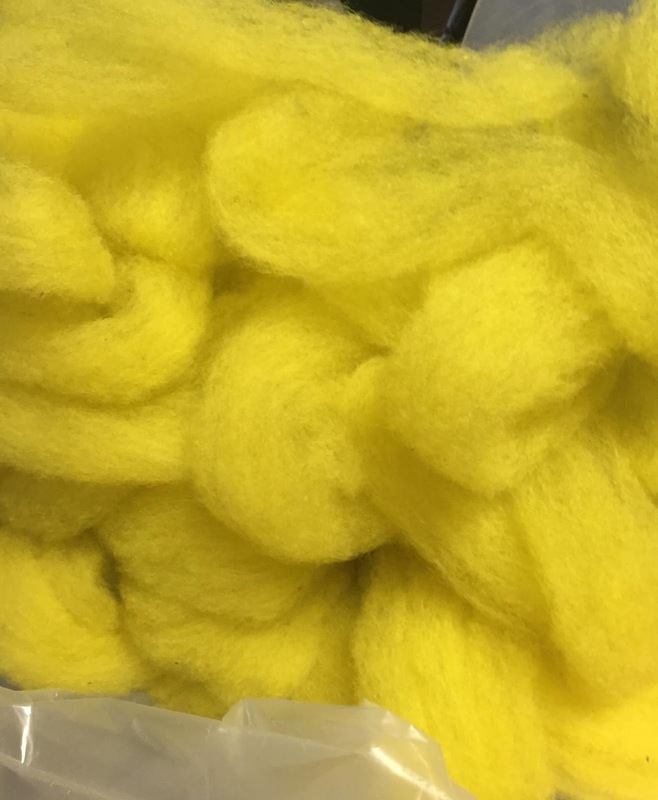 I have also been cleaning out my craft room and digging through totes of wool stash, I found one bin that had bits of roving, leftover from projects, that were probably never going to get used up. I sorted the roving into colors/shades. I then decided to take it to the mill and see what colors I would get if I blended them together. I love the results-varying colors with highlights. 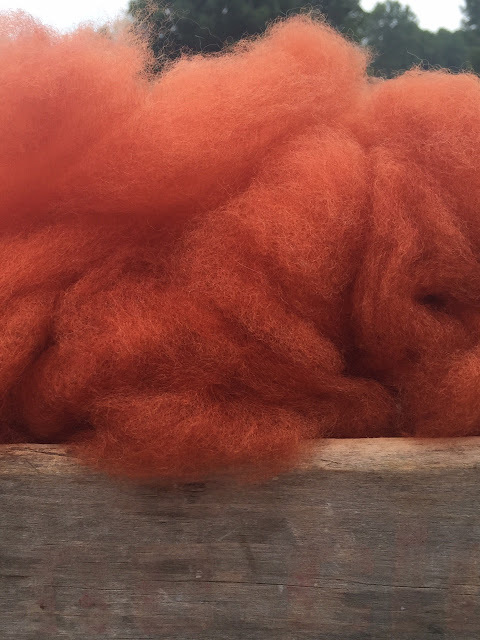 Here is some Orange/Rust colored roving being blended by the card. Not the most beautiful machine, but gets the job done. I had the idea of making some felted pumpkins, but the roving was mostly longwools and was a bit course and didn't take to felting. I decided to spin it instead. It was an easy spin. Now to decide what to knit? 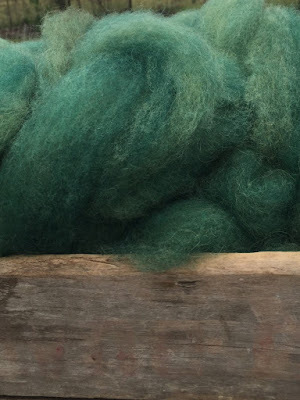 It was a fun, blending some random roving to get some new colors. You wouldn't need a carding machine to blend the wool, hand cards would get the job done as well. 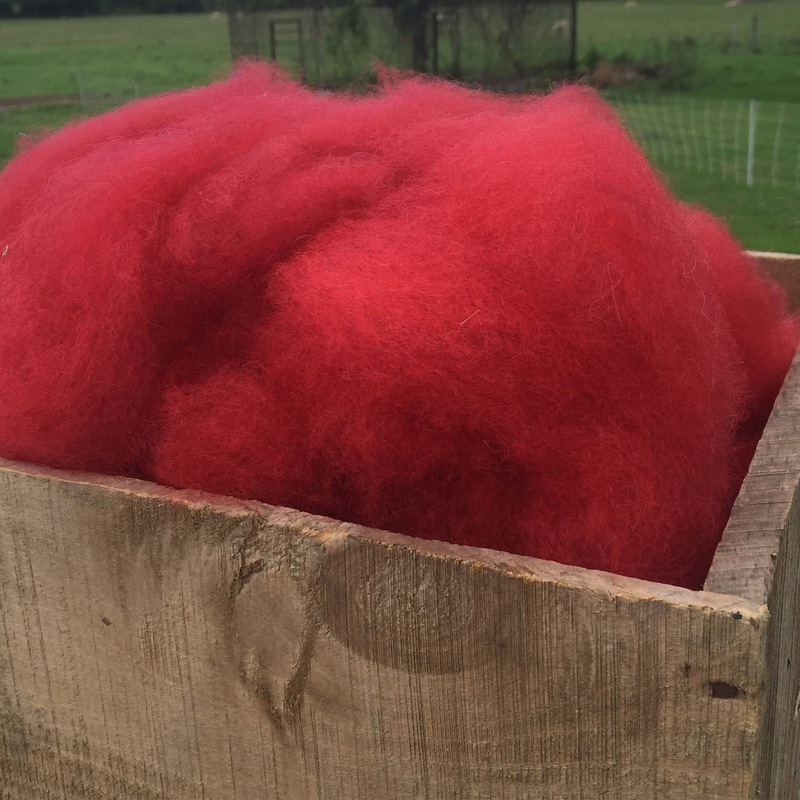 A great way to recycle wool scraps. That rustic orange is just perfect for fall! 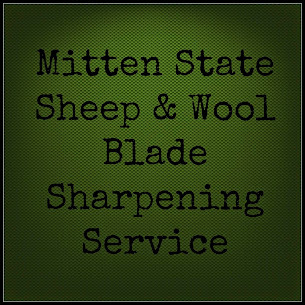 That's a nifty carder and I bet it does a good job of blending your wools. It looks like you're having a blast playing with color-enjoy! You blended for some beautiful colors. Yeah, it's time to gear up for winter here too. Dread to think of cutting splitting and carrying the wood for fireplace. Being in a wooded area the electricity goes out from downed trees from storms and snows. Plus we are usually pinned in, so it firewood for heat. Starting to stock the pantry too. You have much problem in winter? What about the sheep? I know what you mean. I love fall but do not look forward to what comes after. The winters just seem to get longer each year! The sheep handle winter better than I do :) They have all that wool to keep them warm! Your machine may not be pretty but it is effective. Love the colors. How exciting to process it from animal to finished project. Such gorgeous colors. The orange speaks fall in volumes! Perhaps a nice scarf?